Conservation offsets are a legitimate and effective tool that governments across the world have used to support responsible resource development and environmental outcomes. Conservation offsets are the “measurable conservation outcomes that result from actions designed to compensate for significant residual adverse environmental impacts arising from development”. 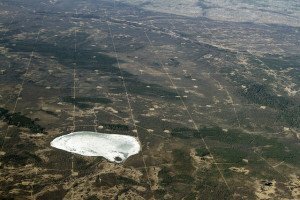 Recently, the Alberta government explored using market based instruments, including conservation offsets, in their suite of policy tools that address ecosystem losses due to resource development. The draft “Framework for Alberta Conservation Offsets”, developed by the Alberta Government, provides context and direction for such policies in Alberta. The Alberta Biodiversity Monitoring Institute (ABMI), as a credible, independent scientific organization, monitors and reports on the status and trends of Alberta’s species, habitat, and human footprint across the province. The goal of the ABMI is to provide relevant scientific information on the state of Alberta’s biodiversity to support natural resources and land-use decision making in the province. Seismic lines in northeastern Alberta. The ABMI’s Ecosystem Services Assessment (ESA) project is developing methods to define and quantify ecological losses and gains in a scientifically credible and transparent manner, consistent with the capacity needed for an offsets program. 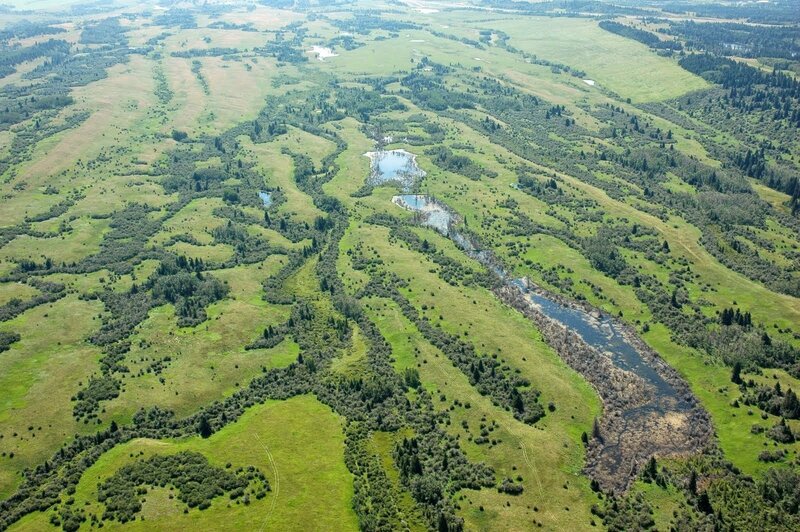 As a case study, the ABMI and the ESA project have previously contributed to biodiversity offset metrics and policy design options for northern Alberta. This spring, ABMI commissioned a discussion paper to identify and address barriers and opportunities to move forward with the use of conservation offsets in the province. Authored by Morris Seiferling, “Opportunities to Move Forward with Conservation Offsets in Alberta,” offers a summary and recommendations based on an extensive review of international, national and provincial conservation initiatives, support mechanisms, stakeholder input and the author’s considerable experience and knowledge as the former Stewardship Commissioner for the Alberta Land-Use Secretariat. Based on this review, Seiferling sets out principles for a successful conservation offset program in Alberta. Because conservation offsets inherently involve trade-offs between conservation and development, they need to demonstrate real and measurable conservation outcomes. The monitoring and modelling capacity of the ABMI and the Ecosystem Services Assessment project, respectively, are essential to establish a credible framework for the development of an offset system in Alberta, which Seiferling shows has considerable opportunity for implementation. Learn more about conservation offsets, their barriers and opportunities: Opportunities to Move Forward with Conservation Offsets in Alberta and find more resources from the ABMI’s Ecosystem Services Assessment project here!